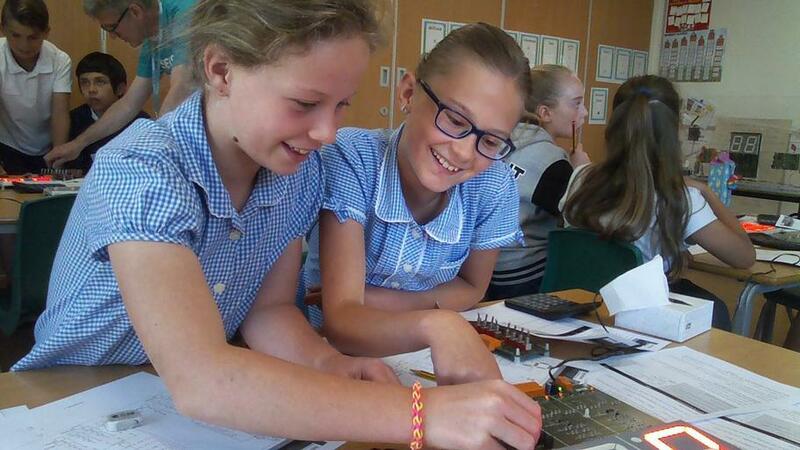 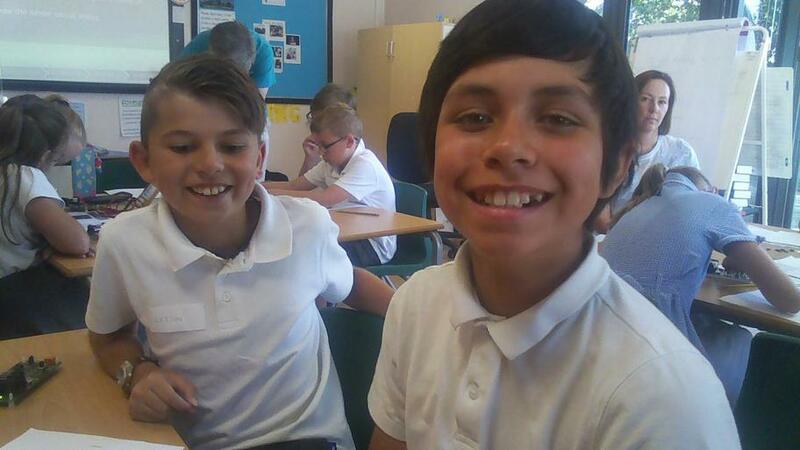 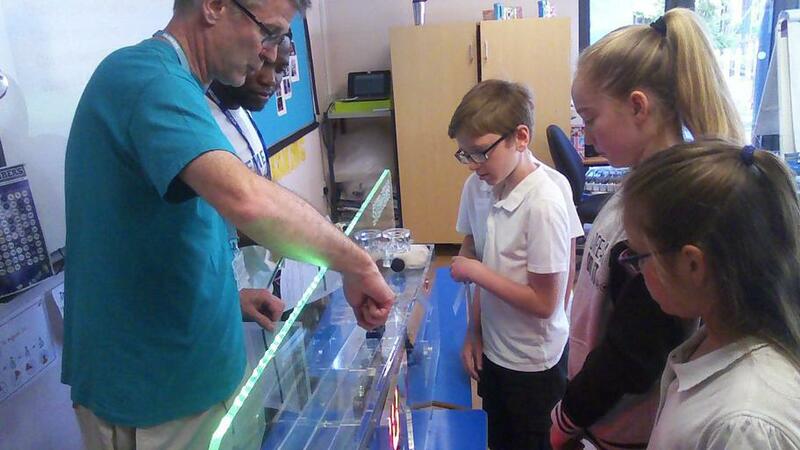 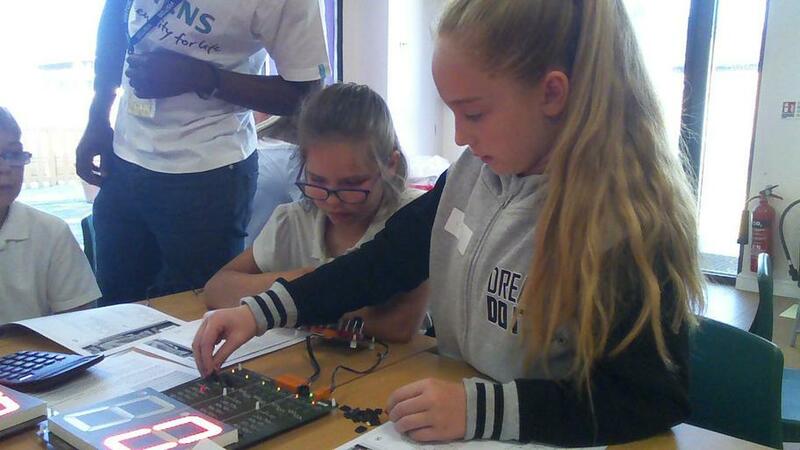 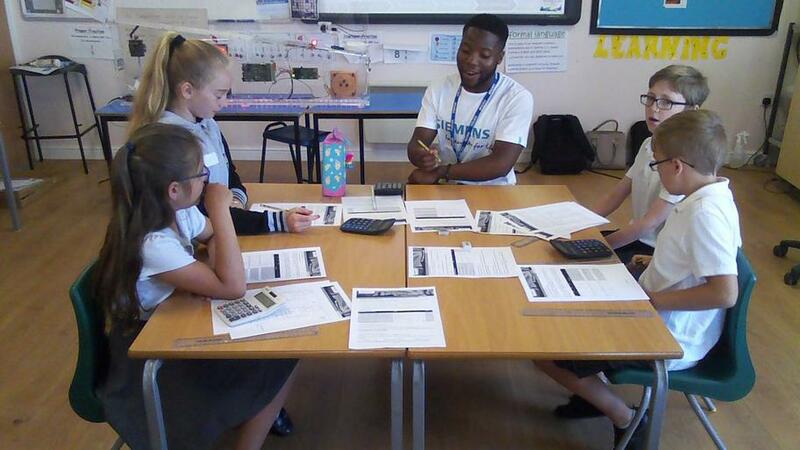 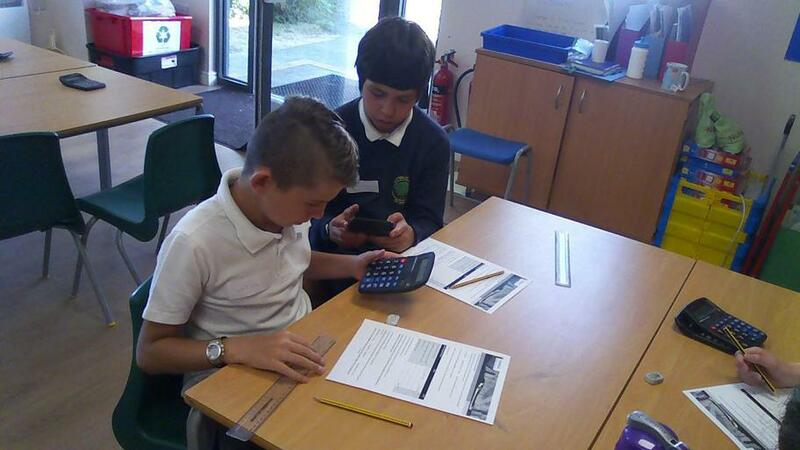 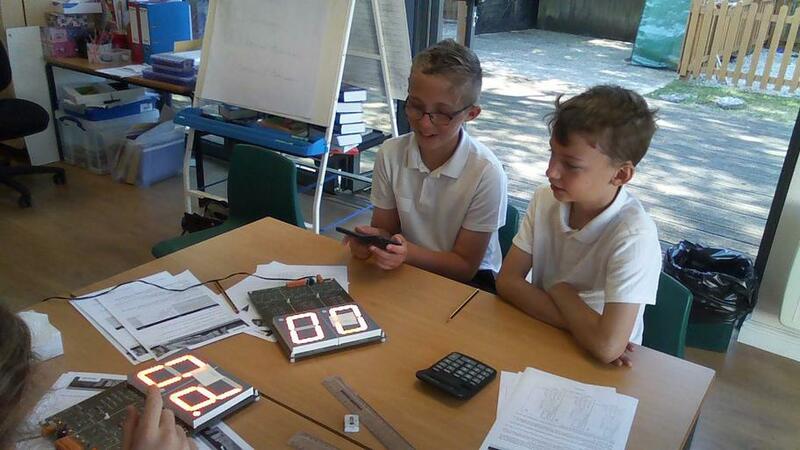 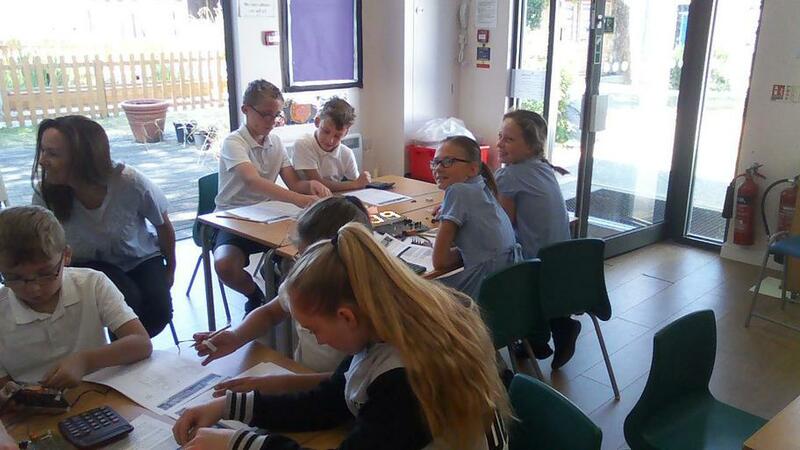 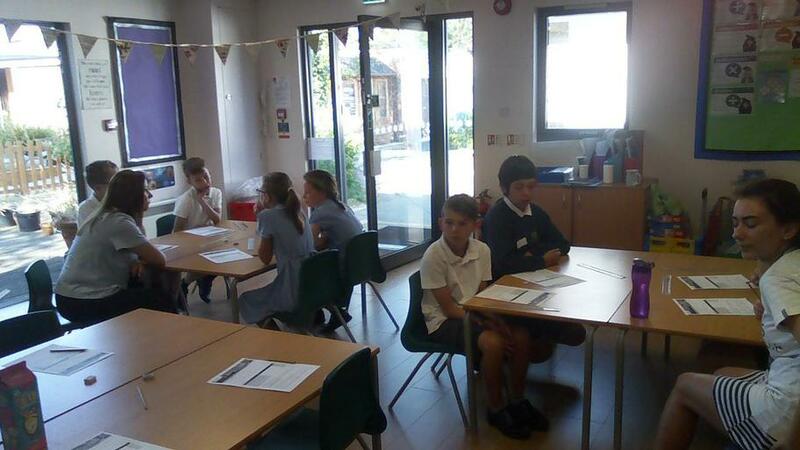 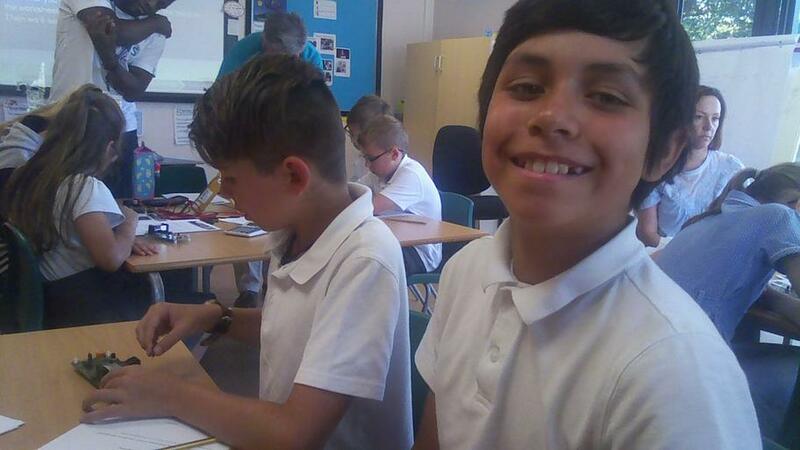 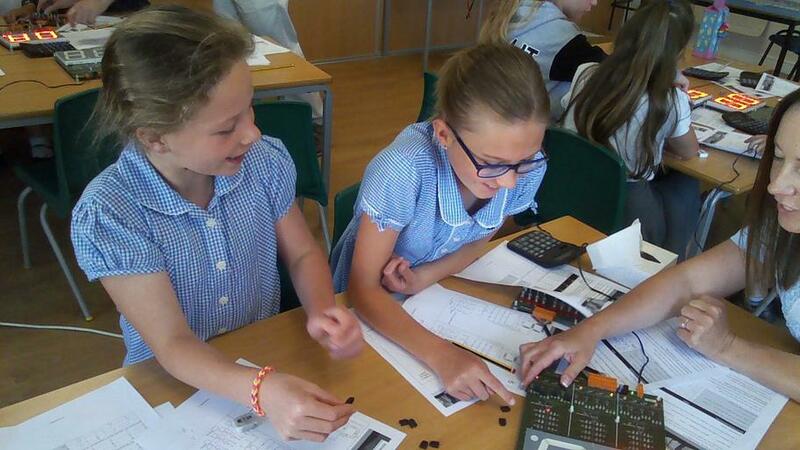 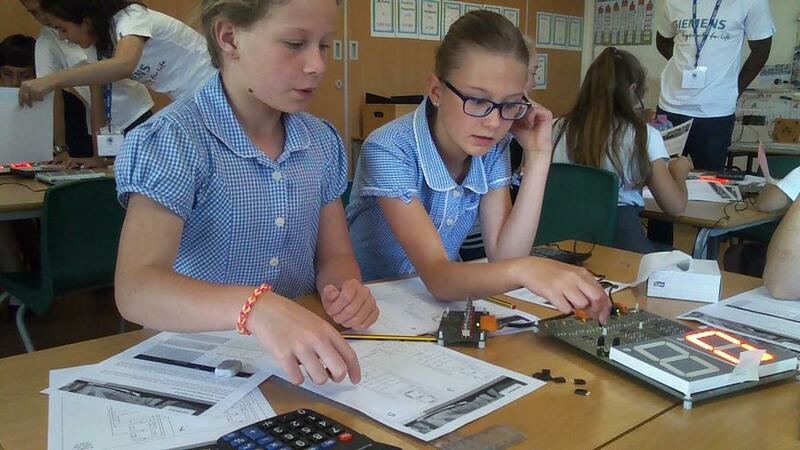 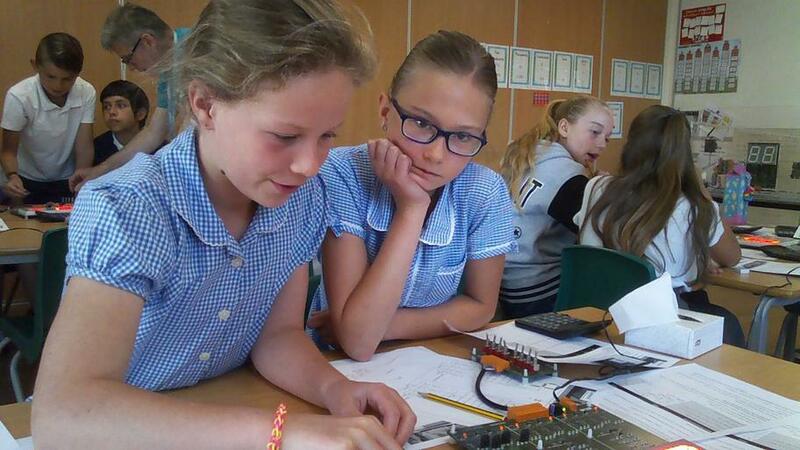 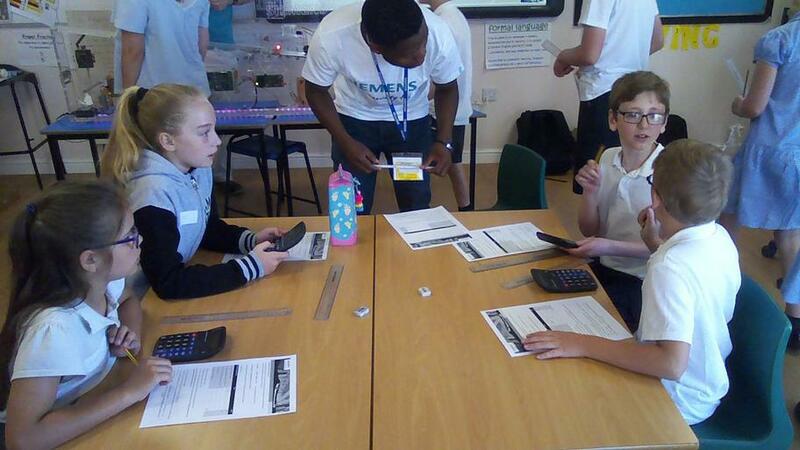 On Friday June 29, Mrs Havicon took twelve lucky children from year five and six over to the lodge to do a fascinating workshop with Siemens, an engineering company. 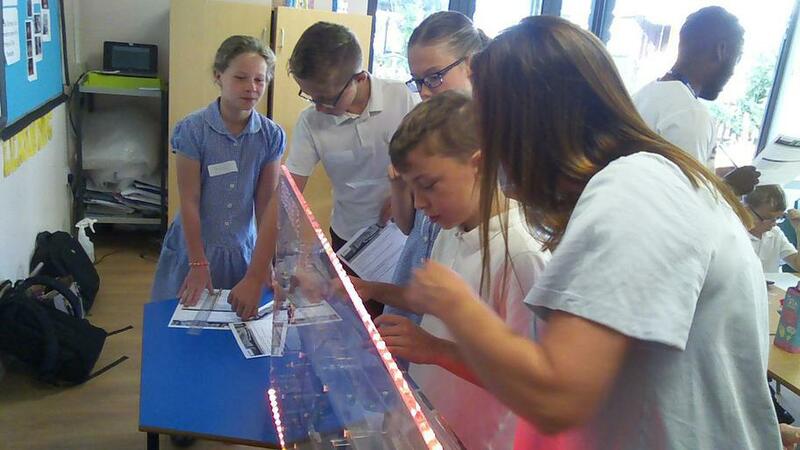 The first thing we did, was take a look at the amazing speed ramp that they had pre-programed. 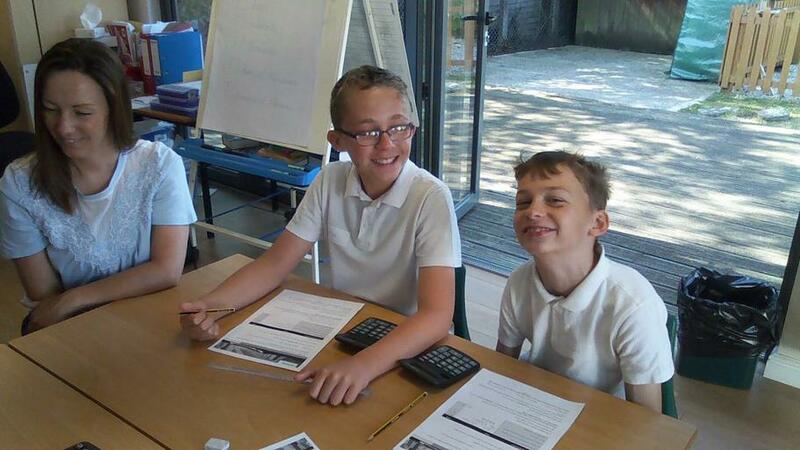 After that, we did some magical maths. 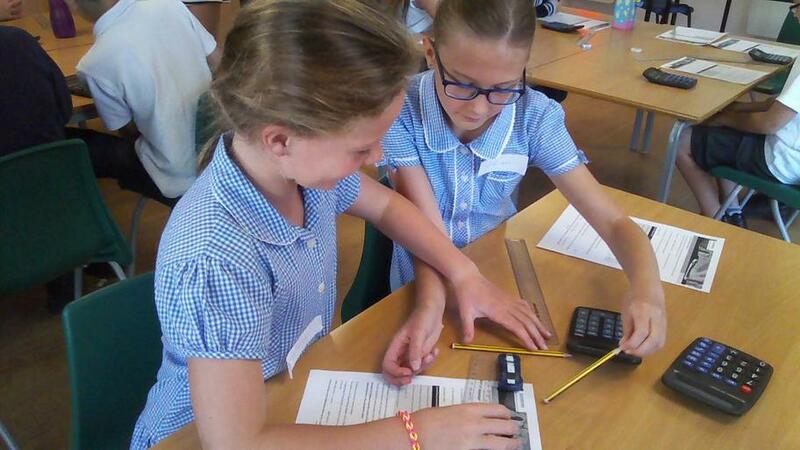 We converted some measurements to compare distances. 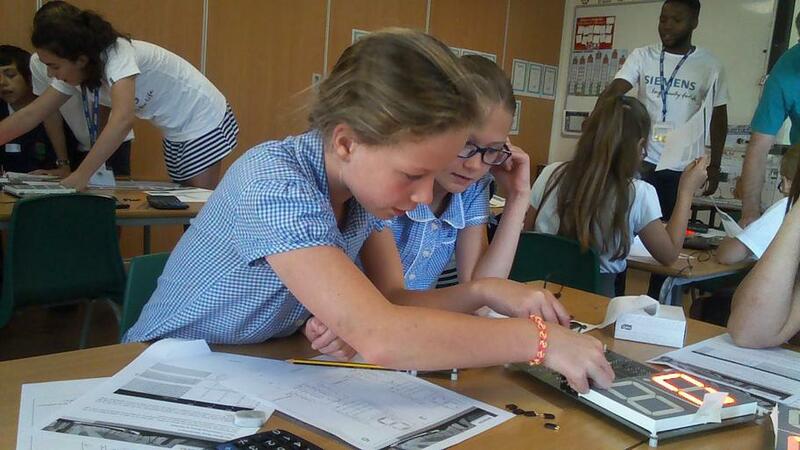 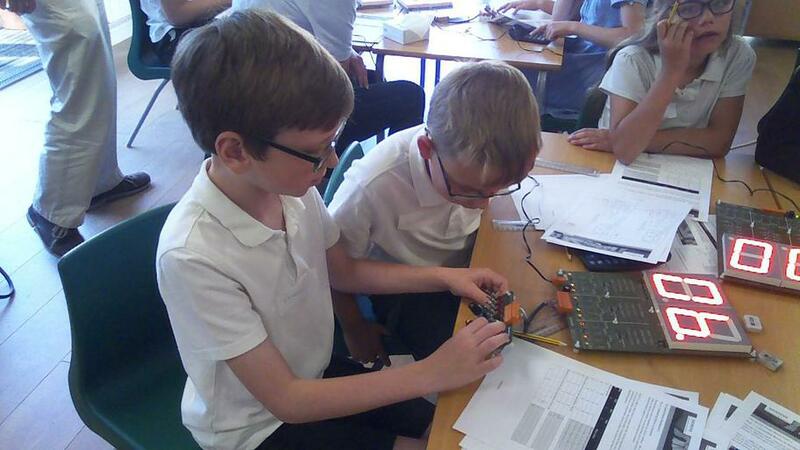 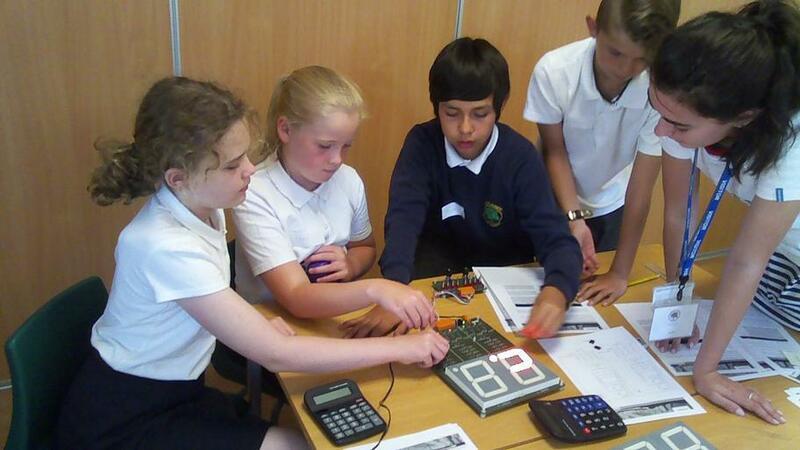 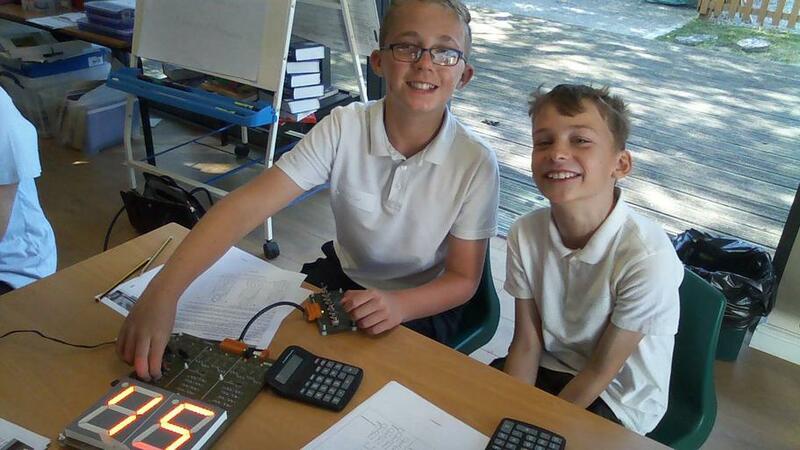 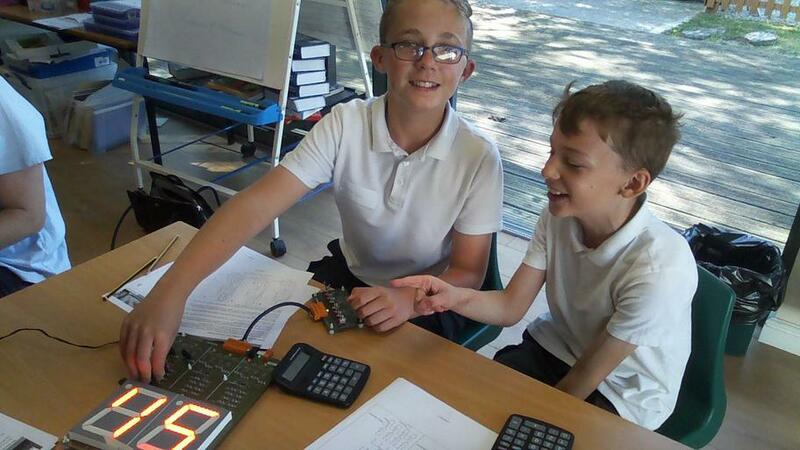 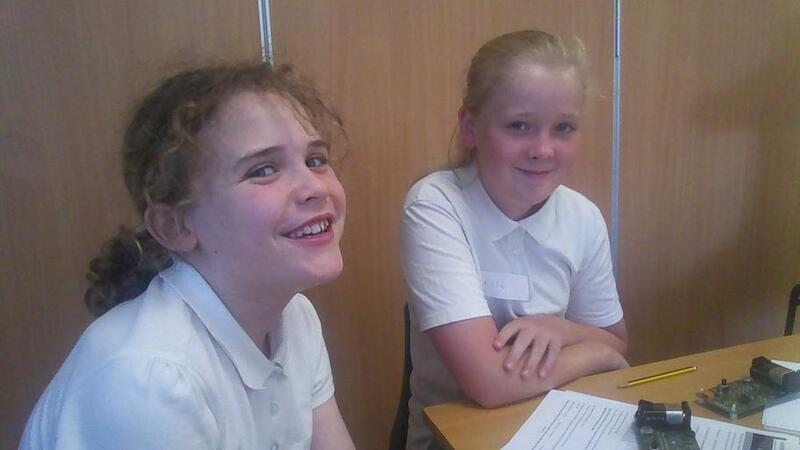 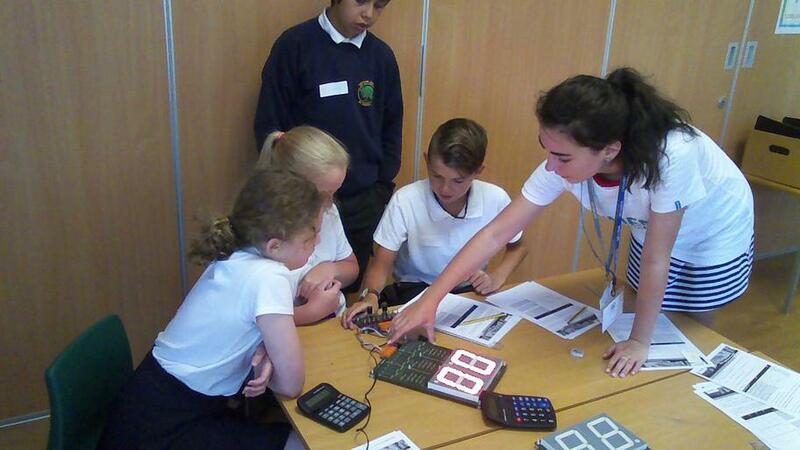 Next, we learnt how binary codes are used and how to programme the seven segment displays. 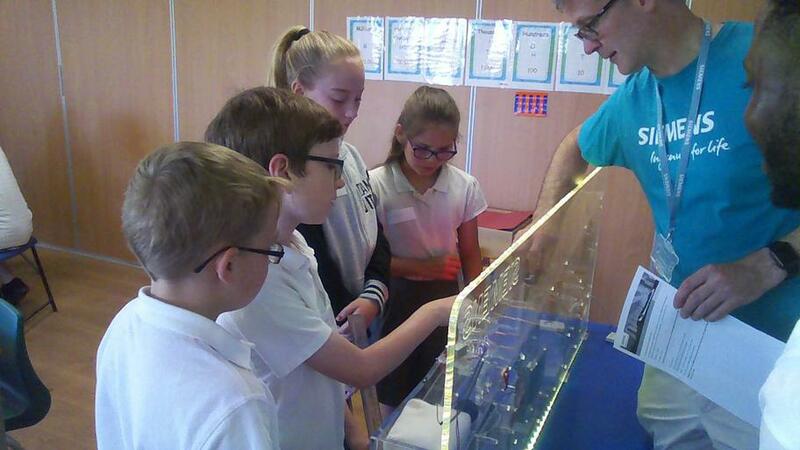 Finally, we got a circuit and got some jumpers and plugged them in to use the light dependent resistor and see how it works.